our sports teams Go Hawks! The project of a Logo Shop began with the elected Student Council Members at the moment (2017-2018 school year), who took on the challenge of founding this store. 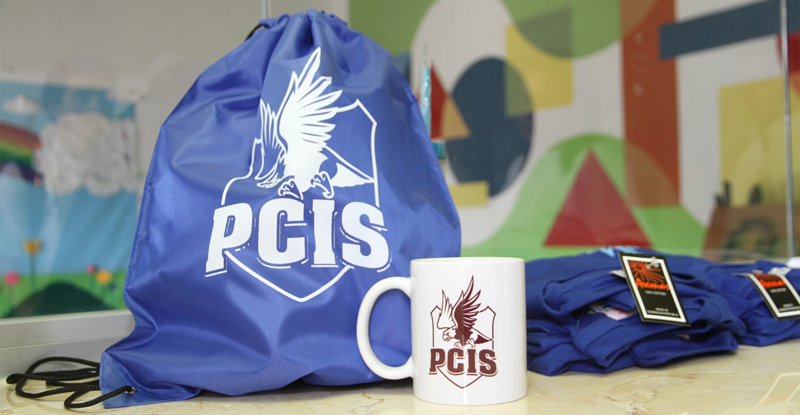 However, the store is not affiliated to the Student Council, meaning it is open for every High School student in PCIS. 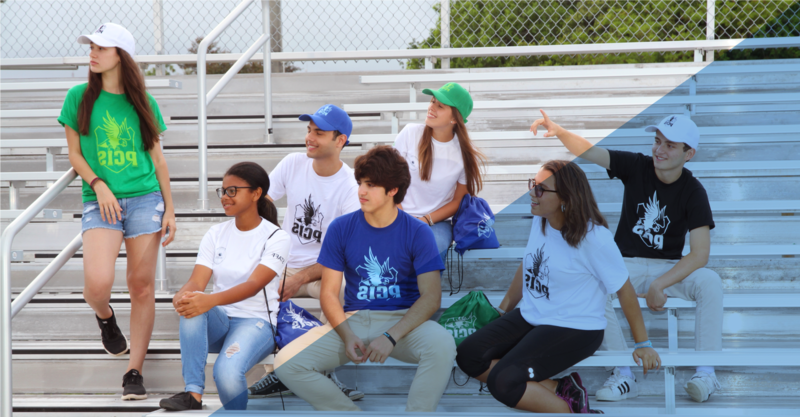 Currently, the staff of the Hawks Store consists of members from every High School grade-9th grade to 12th grade- as a way of establishing a succession chain of students who will continue with the store once the older ones have graduated. 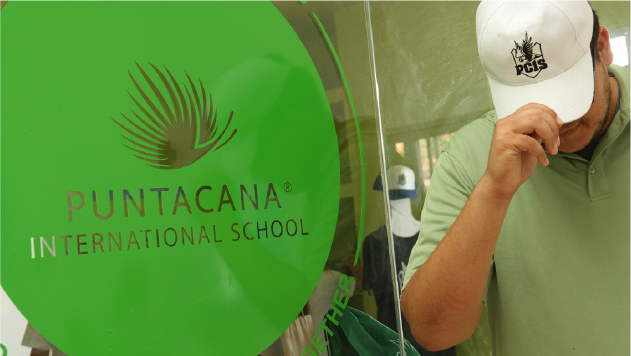 This also encourages leadership and companionship among students, by giving them a hands-on experience in a business. The members are separated into functions, where each assumes a role in the Marketing, Financial, or Sales department of the store, and after a certain time, these roles are rotated to give everyone a taste of each of the functions. 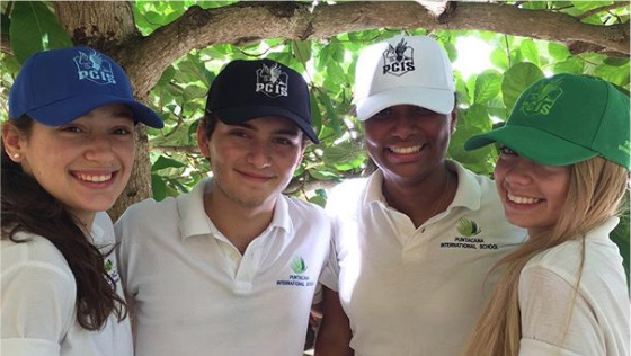 With the help and guidance of the Marketing Team at Grupo Puntacana, we were able to open our doors to the public in the Spring of 2018. 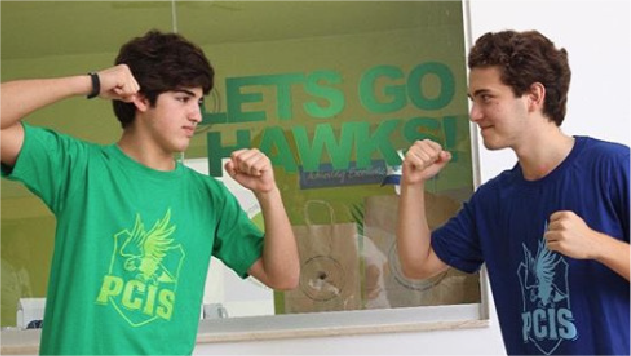 The Hawks Store has served as an opportunity for students, parents, teachers, and community members, to acquire products that they can use as souvenirs or as display of their school spirit during games or activities. By selling different items, such as; caps, thermos, t-shirts, varsities and keychains, among other things, we have been able to build the school spirit and show it. 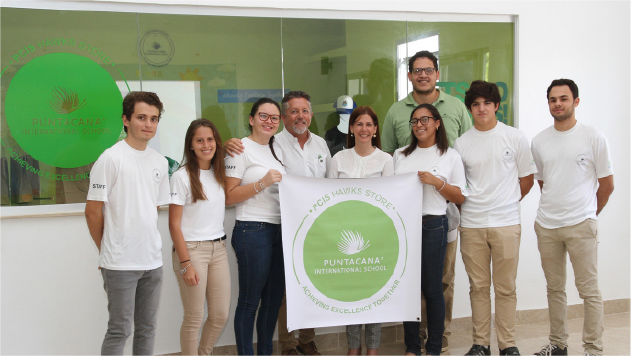 With the support of the community, the desire to grow and innovate, and well-prepared students, the Hawks Store is a project that will live in the Puntacana International School. STAY TUNED FOR OUR NEW PRODUCTS!